Next month we’re starting a new user group for Cisco Data Center in Melbourne. This user group is being run by Cisco Champions, myself and Chris Partsenidis. Chris and I met up after the recent Cisco Live in Melbourne and got chatting about how there’s no real community around Cisco technology so we reached out to Lauren Friedman (@lauren). Lauren was super helpful and has supported the creation of Cisco Data Center User Group. This is something that Lauren is working on from a global perspective and we’re delighted to be laying the groundwork in Australia. This user group is centered around Cisco Next-Generation Data Centers and is for anyone that uses Cisco technology or that of the extended ecosystem. Our meetup is a fantastic opportunity to get to know others in the community over some snacks and beers in a relaxed and social environment. While the group is supported by Cisco, don’t expect sales pitches. We’ll focus on enabling a local community for Cisco Data Center users to share experiences, network and to learn more about both technology and careers. We openly invite submissions for topics and presentations from any members. 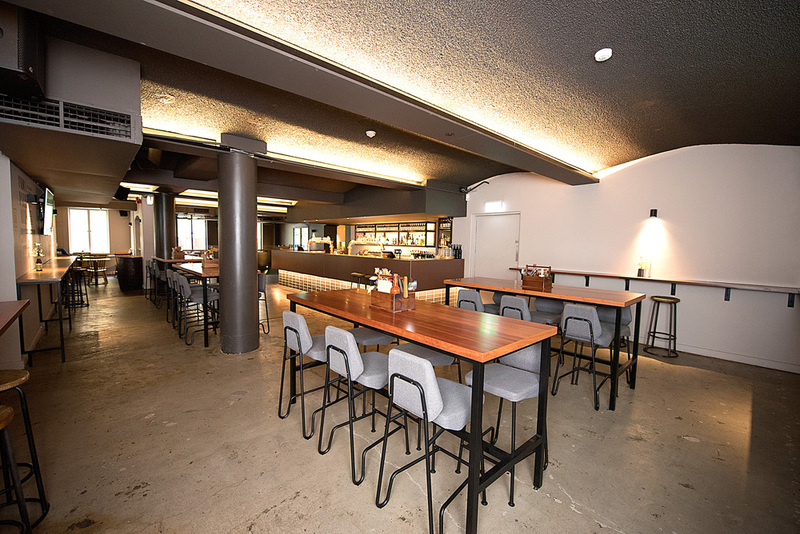 The user group will catch up on the first Tuesday of every month at The Crafty Squire at 127 Russell Street in Melbourne CBD. We’ll be located upstairs in Porter Place. Our first meeting will run be Tuesday June 7th and all meetings will take place between 5:30 and 7:30PM. More details about the regular meet ups can be found over at Cisco Data Center User Group page on Meetup.com. This page will be updated regularly with the meeting agendas and speakers. We look forward to seeing you there, please don’t be shy and come along to say hello. Welcome to the community.